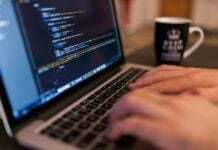 Home Software Development Why is Python So Popular Among Programmers? In the eighties, nobody has ever thought that a programming language inspired by ABC (an abandoned programming language) will become one of the most popular languages of the 21st century. Today, Python is the reason behind the myriads of software applications used by a multitude of people worldwide. 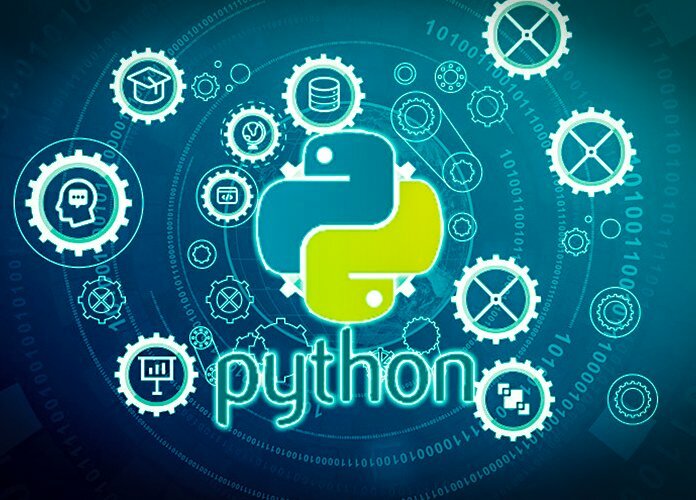 Be it machine learning, banking, scientific computing, video games, engineering or any other imaginable field, chances are that you’ll hear the term Python by most of the developers developing the software for it. From Google, Facebook, Microsoft, NASA, IBM to various small companies, everyone has either used it or using it for some or other reasons. Nothing could be better than starting this article from bang in the middle instead of from the beginning. 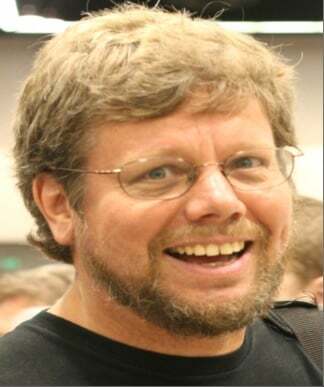 It was the eighties when Guido van Rossum got his new dream job after getting his degree. There, he joined a team appointed with the task of creating a new programming language called ABC which will replace all the basic language of that time. Four years after ABC was created, it got abandoned because of flop marketing and other reasons. It took a few years for Rossum to figure out the actual reasons behind it but the best one according to him was the internet. In those days, there were very minimal or no internet and because of this, it flopped. Half a decade later, Rossum wanted to develop his own programming language named Python. He was keen to incorporate some of the ideas and concept of ABC while striking out all its flaws. Today, after so many years, he still believes that it was “release early, release often idea”, “open source movement” and “the evolution of computers” which actually made Python a success rather than his programming skills or experience. When you’ll inquire about Python to the non-programmers, most or all of them think about snakes found in Asian countries. 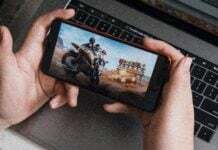 But when you’ll ask any developer, the elated eyes are enough to tell you that it’s something which made their lives more easier and simpler. Even its logo depicts two snakes having a blue and yellow color. But the actual inspiration behind its name was the Monty Python’s Flying Circus; a popular BBC comedy TV show. As Guido van Rossum was the big fan of this show, he named his programming language “Python”. 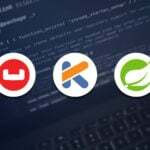 Currently, there is a multitude of programming languages which we could count on our fingers. Each one of them has its own advantages and disadvantages but among all, what makes the Python a great programming language? Read More: Check Out These E-Books for Learning Python! In 1991, its code was published to USENET for the first time. Since then, three major versions of Pythons have released i.e. Python 1.0, Python 2.0 & Python 3.0. 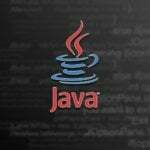 This programming language grew throughout the early nineties with the gradual inception of functional programming tools and various other features. Soon, it becomes one of the most easy-to-learn and the most popular programming language. 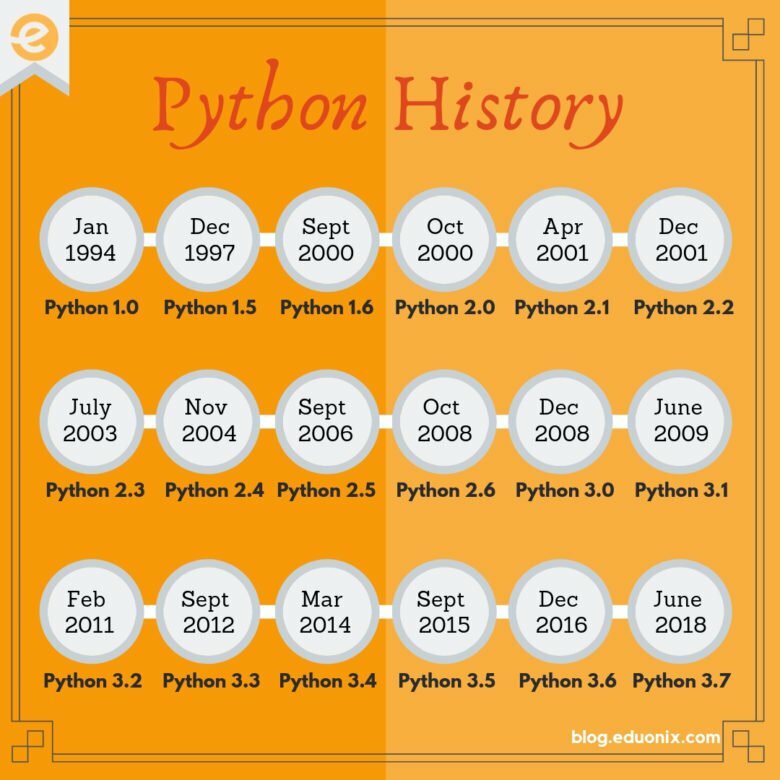 It was the first major update of Python since its release in 1991. 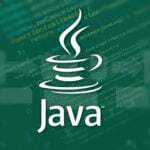 It included new features like different functional programming tools such as lambda, filter, map and reduce. By version 1.4, Python had additional features like keyword arguments and built-in support for complex numbers. Soon Van Rossum launched an initiative called Computer Programming for Everybody (CP4E) with the aim of making programming more easy and accessible to the people. Now, programmers with basic skills can also able to use Python because of its clean syntax. While Python was evolving, a key issue which surfaced the minds of the Python users was the continuous dependence on Van Rossum. To overcome this, in 2000, Python 2.0 was released by BeOpen Python Lab Teams with the aim of having an open and community-oriented development process with more transparency. Furthermore, list comprehensions and a garbage collection system were introduced. In Python 2.2 the major innovation was the unification of Python’s types and classes into one hierarchy. This made the object model purely and consistently object oriented. Later, generators were also included. It was also called Python 3000 or Py3K and was created to overcome certain design flaws. It was developed on the principle “reduce future duplication by removing old ways of doing things”. However, its release was a controversial decision due to a complete overhaul of the language with no backward compatibility. Nevertheless, Python 3.0 is still a multi-paradigm language and in Nov’2014, an announcement was made that Python 2.7 would be supported till 2020 and there would be no 2.8 release. 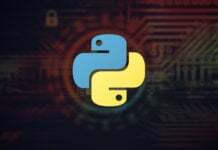 Despite all the debates for using version 2 or 3 among the Python community, Python 3 is the future of this programming language. 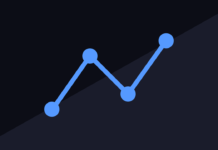 Its users and community both are constantly growing and for sure, it’s not going away in recent forthcoming years. Already, it’s used by the big names like Google, NASA, Nokia and several others because of the easy syntax it provides. 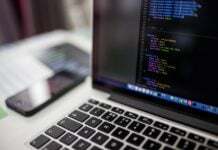 It also supports multiple programming paradigms like object-oriented Python programming, functional Python programming and others. Additionally, Python is supported by various IDE’s too which makes it an adaptive choice among the developers. IDE or Integrated Development Environment is a software which helps programmers to program easily by providing all the essential features required for the software development. Because of its fast setup and availability of tools, IDE increases the programmer’s productivity. For the beginners, it consists of 3 parts. First is source code editor where programmers write their code. The second part is called the build automation tool or a compiler for compiling the codes. Lastly, a debugger is present to test or debug the program. Already, numerous IDE’s are available which supports Python. 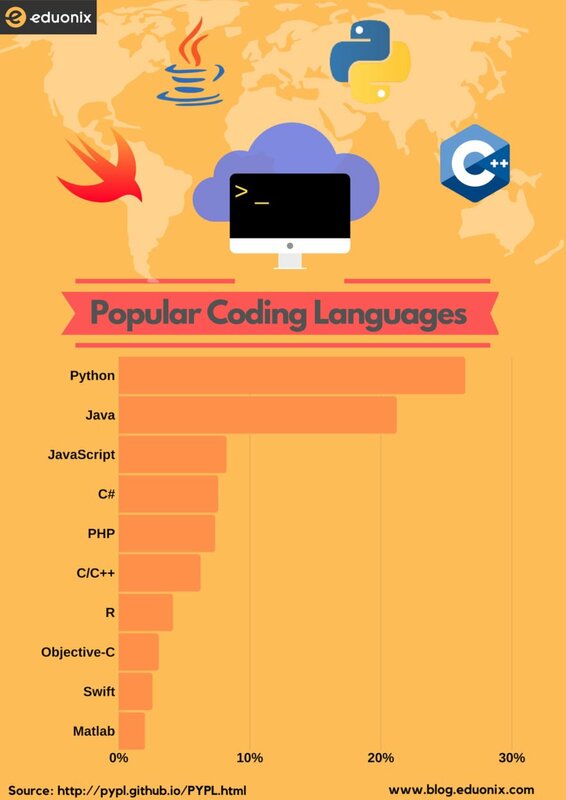 You can go through the below image to know about some of the popular IDE’s which programmers use for Python. Now, Let’s have a Look into different Python Programs! “abcd” doesn’t contain any duplicates. Hence the output is True. “abcc” contains duplicates. Hence the output is False. So this was it! Whether you believe it or not; a nerd, a geek and a late bloomer who graduated at 26 created one of the most popular programming languages of the world. 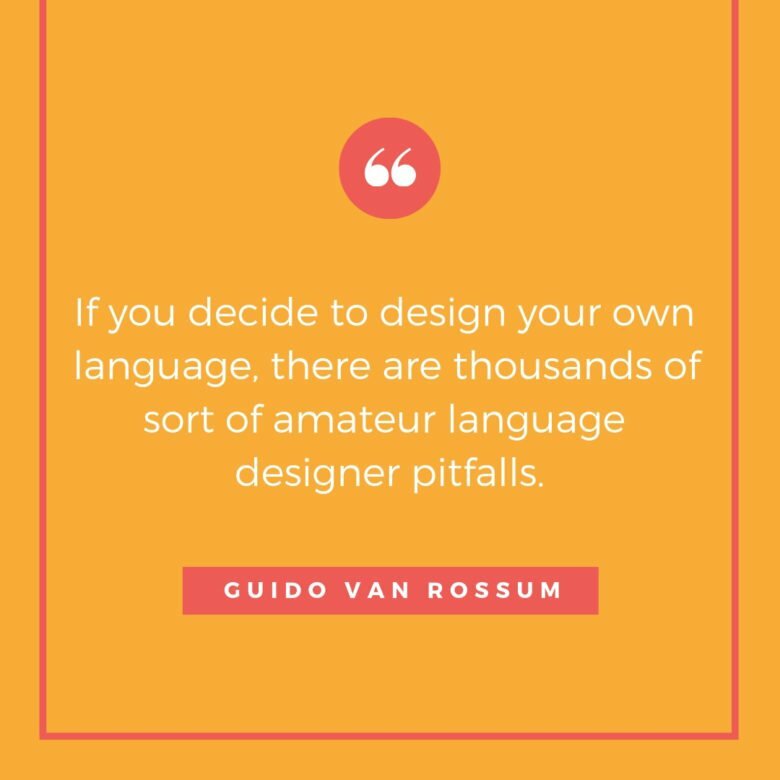 Isn’t it amazing that a language which was created with the aim of bringing simplicity to the coding is now used by almost everyone including Google and NASA? Today, Python is used for everything from a robot to the AI algorithms. Even scientist building supercomputers are using Python. I am very ++++ surprise. Nice to know about it.